We are the leading legal recovery service, specializing in the recovery of California Court Judgments and Sister-State Judgments. 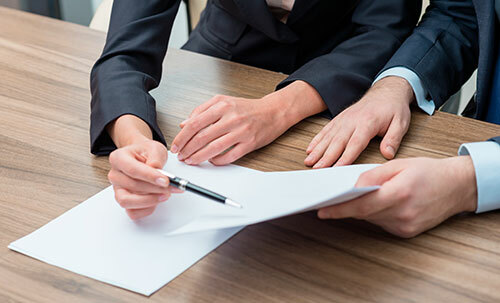 We provide full services for attorneys and plaintiffs in the specialized fields of debtor asset searches and seizures, skip tracing, and difficult service of process. 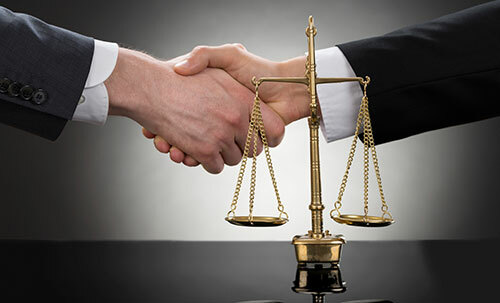 Our trained professionals have experience in working on numerous cases giving us the unique insight that greatly benefits our clients. CCRS’s employees always strive to meet the highest standards in our personal and professional lives. 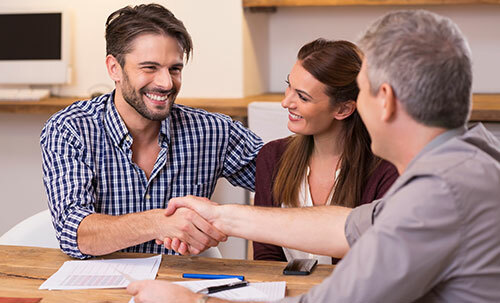 With over 35 years of experience CCRS has been collecting delinquent accounts on behalf of their clients with great success in prejudgment and post-judgment collections. Located in California, CCRS is one of the California's leading legal debt recovery services. CCRS has helped recover millions of dollars in lost finances for portfolio investors, healthcare providers, financial organizations, and other legal firms. 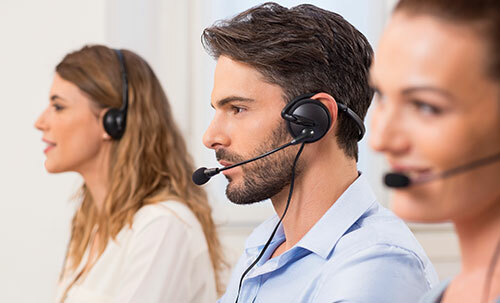 CCRS' leading edge recovery technology and professional staff have proven that when you trust CCRS for recovering lost finances, they exceed your expectations.